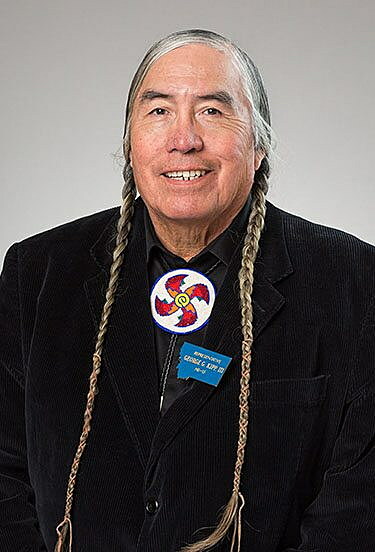 HELENA – Montana employers could get tax credits for hiring Native Americans if House Bill 655 makes it through the Legislature. Rep. George Kipp III, D-Heart Butte, said this is a Montana solution to decreasing the state’s unemployment rate. To qualify for the credit, the employee would have to be a tribal member and must have worked for the business for a full year, among other things. To advance, the bill must be passed out of committee and pass two votes in the full House of Representatives by Friday. That’s when bills that have to do with things like revenue need to be transferred into the next step of the legislative process. The House Taxation Committee will hear the bill Wednesday morning.